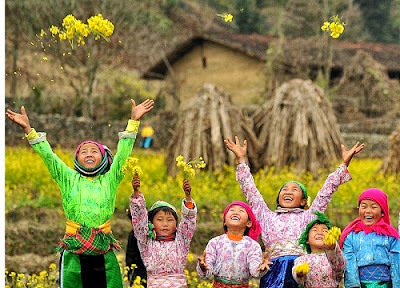 Sapa is a one of Vietnam’s most popular destinations where is known as "the Tonkinese Alps”. Because there is no nearby airport, the option for getting there is to travel by road or rail which is the wonderful chance for you to sightseeing the breathtaking mountainous landscape along the route. There 3 ways to get Sapa: get Sapa by train, get Sapa by car, get Sapa by motorbike…but the most popular way to get Sapa is by train. 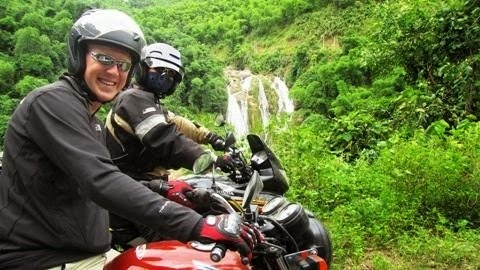 Most visitors choose to get from Hanoi to Sapa by overnight train; it’s more comfortable and safer than a bus or motorbike, and a lot cheaper than hiring a car. Sapa has no railway station, but it's about 38 km (24 miles) from Lao Cai railway station and easily reached from there by bus, jeep or taxi in about 50 minutes. 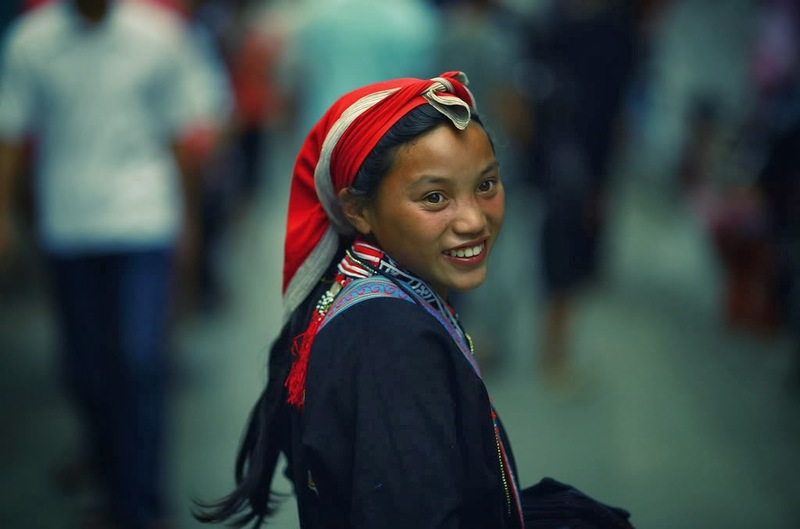 There are both daytime and overnight sleeper trains between Hanoi & Lao Cai, and on the sleeper trains you can choose between the normal Vietnamese railways sleepers or a whole series of privately-run sleeping-cars of a higher standard aimed at tourists. Three sleeper trains leave Hanoi’s Main Station each evening, at 20:35 (SP7), 21:10 (SP1) and 21:50 (SP3). They take around 8 hours and 20 minutes to reach Lao Cai. The final 34 kilometres to Sapa is travelled by minibus or private transfer. The return journey departure times are 17:30 (SP8), 20:15 (SP2) and 21:00 (SP4) (trains have even numbers in the return direction). The privately operated soft-sleeper cabins are generally clean and comfortable and certainly adequate for the length of journey. Each air-conditioned cabin contains four berths, two upper and two lower. Mattresses are thick enough to be comfortable and bedding is clean. Each bed has its own light and storage shelf and luggage can be stored under the bottom bunk or on a large shelf at the end of the upper bunks. Doors are lockable (usually — the lock fell off on the last train we took) but it’s still advisable to keep valuables on your person, or sleep with them under your pillow, particularly if you don’t know your cabin mates. Standard soft-sleepers aren’t bad either, although not quite as nicely decked out and with no free drinking water. 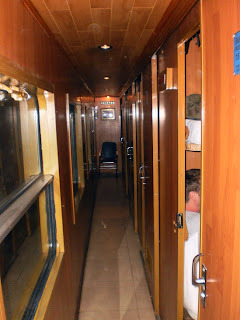 Hard sleepers are adequate though a bit more crowded, with six berths in each cabin. Prices vary according to both the type of seat purchased and the season during which you are travelling. The times around Vietnamese holidays are particularly expensive and tickets cannot be assumed available for same day travel, so book ahead if possible. The train ends at Lao Cai. From there, dozens of shuttle buses will be waiting outside the station to take you the remaining distance to Sapa, usually at a ‘fixed’ rate of 25,000 dong. Bus-to-SapaLikely train, get Sapa Vietnam by car is quite popular. Car with berth start form My Dinh bus station, Luong Yen bus station or Gia Lam bus station…go to Sapa everyday. After 8 – 9 hours, you will stay in Sapa. The earliest car will start at 17.00 and the cost for a ticket is about 250.000 for a way. You can hire a private car for your group. You should contact to a travel agency to hire. The cost for hire car is various. It depend on the kind of car what you hire. 1. 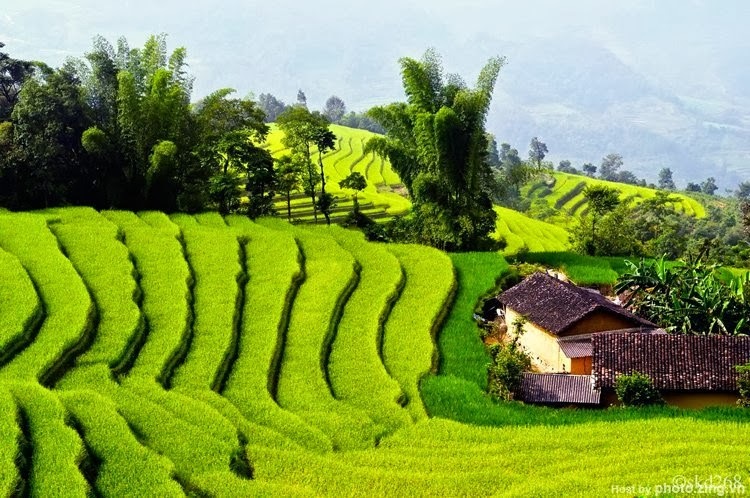 Hanoi – Vinh Phuc – Viet Tri – Phong Chau – Doan Hung – Yen Bai – Lao Cai – Sa Pa ( Total: 360 km ). The roads are Ok now, you need to search more on maps for this route or find into on lonely guide book, you need to have all necessary stuffs on your back like slepping bag, canned food, bread, medicated oils to stay away from insects; sometimes you will meet other tourists on way that you can help each others.